This lovely home sits on the water and has an ocean facing putting green. Relax outside and view the entire coastline. 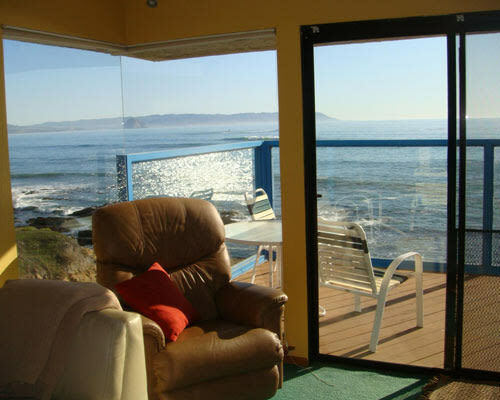 Look out onto the water from the living room or step outside with your morning coffee and watch the seals, dolphins and gentle ocean waves! Practice your putting skills on the green in the back yard with the sound of crashing waves behind you. At the end of the day, watch the last ray of sun disappear on the horizon while you relax in the hot tub! 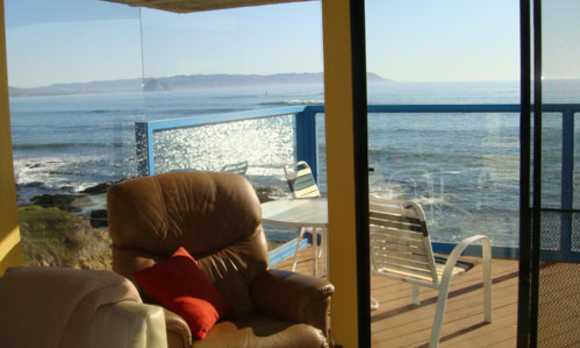 Spacious 2 bedroom, 2 bath ocean front condo on the water in Cayucos, complete with all the amenities. Oak and tile throughout! 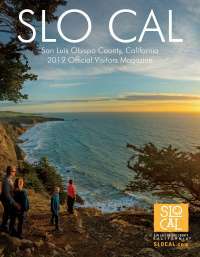 View the entire coast line all the way to Morro Rock from the backyard. This home is in great condition! Just bring your food and personal items. Some of the ammenities include Jacuzzi, putting green, gas BBQ, garage, washer, dryer, refrigerator/freezer, stove, microwave, coffee maker, dishware, linens, towels, popcorn maker, toaster oven, mixer, stereo, cable tv, wireless internet, televisions in living room, master bedroom and downstairs bedroom, large closets and more! Upgraded beds with cozy down comforters. Please visit the Web site for more information.